As your favorite optometrist, Lakeside Eye Associates offers everything from comprehensive eye exams to LASIK consultations and post-operative care. By choosing a local eye doctor you can save time and money for services surrounding LASIK surgery. Learn more about what to expect during LASIK services at Lakeside Eye Associates in Huntersville. In order to be applicable for LASIK eye surgery you will need to get a LASIK consultation, which is available at your eye doctor. Here at the Lakeside Eye Associates we offer a full service consultation to ensure you are well-vetted for LASIK surgery. This is essential for the success of your LASIK treatment, as well as for post-surgical care. If you think that you would be a good candidate for LASIK give us a call at the Lakeside Eye Associates today to schedule LASIK consultations. Note that we also work in conjunction with the TLC Laser Eye Centers to offer consultations for LASIK eye surgery. Following your LASIK consultation at your optometrist, we are ready to refer you to an eye doctor or ophthalmologist who can provide you with LASIK eye surgery. Depending on the severity of your eye condition, we will find the best eye doctor to work with your eye care needs. 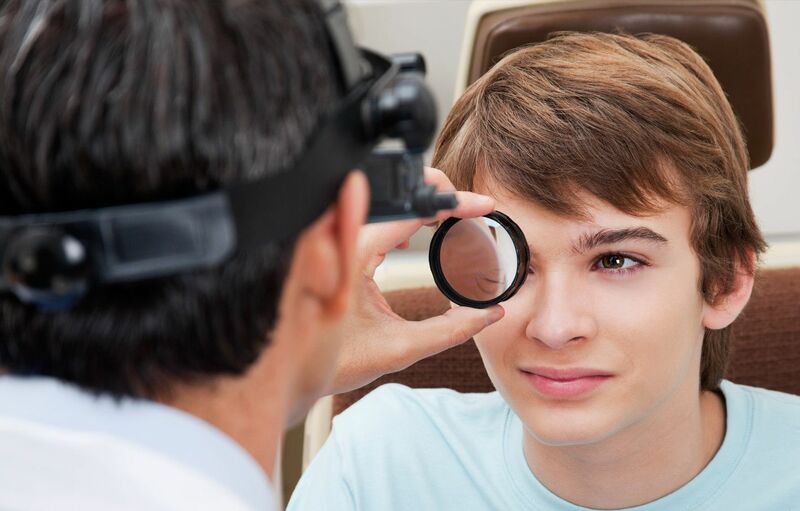 By getting a referral from your trusted Huntersville optometrist you can rest assured that your eye surgery will be carried out by the best of eye doctors. After you have had LASIK eye surgery it is vital that you commit to post-operative care. By choosing Lakeside Eye Associates in Huntersville to supervise this aftercare you are in the best of hands. We are now partnered with the TLC Laser Eye Centers to provide post-op care for LASIK surgery for your convenience. TLC Laser Eye Centers are a leading provider of LASIK eye surgery with more than 20 years in the industry. We trust the TLC Laser Eye Centers to be one of the most qualified providers of post-operative care for LASIK eye surgery. To find out more about working with the TLC Laser Eye Centers contact our office at Lakeside Eye Associates in Huntersville. If you are interested in LASIK eye surgery as a solution for your vision issues, we want to help. 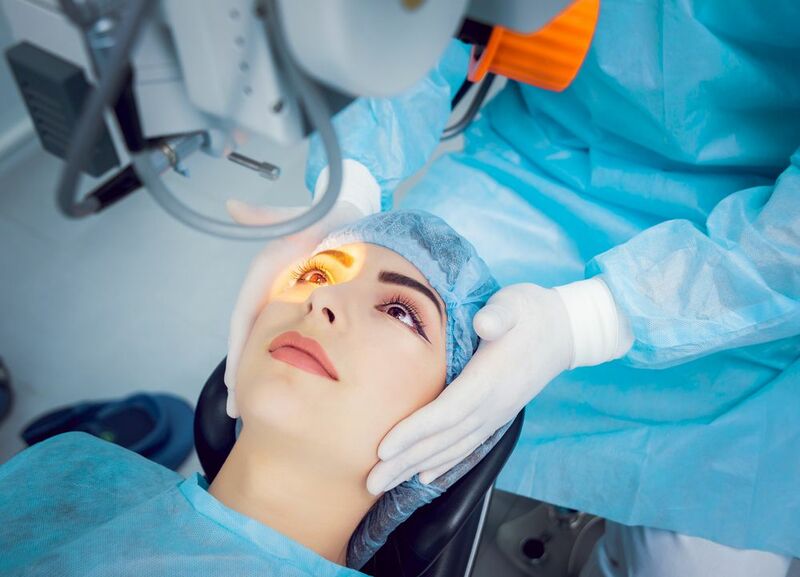 From setting up your LASIK consultations to providing you with eye surgeon referrals and post-operative care, Lakeside Eye Associates in Huntersville has your best interest at heart. To schedule an appointment for an eye care consultation or eye care referral for LASIK contact our office today at (704) 457-7300. Also give us a call to inquire about setting up post-operative care if you are already in line for LASIK surgery. We look forward to seeing you at your eye doctor in Huntersville for your LASIK care!